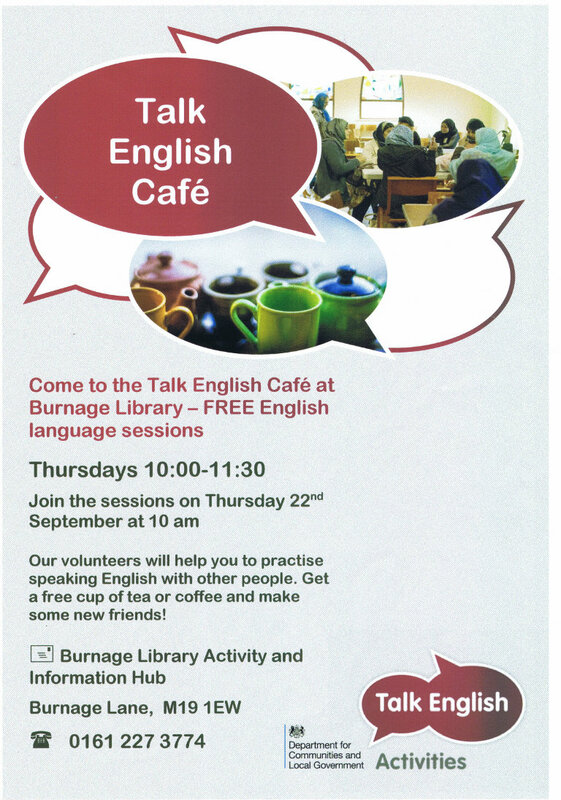 Come to the Talk English Café at Burnage Library for some FREE English language sessions on Thursdays from 10:00-11:30, starting on the 22nd September. 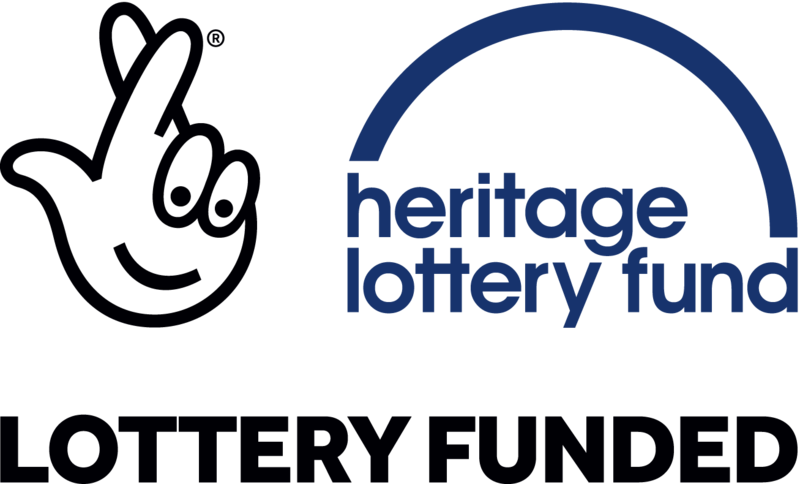 Our volunteers will help you to practise speaking English with other people. Get a free cup of tea or coffee and make some new friends!